As a special school, our admissions are managed by the SEN office at Lancaster. Without Prejudiced Visits (WPV) are offered to families and from this, parents can make a request to the SEN office for a place. Termly planning meetings are held for Fylde and Wyre and children/young people requiring a place in specialist provision are discussed and the appropriate setting identified and offered. 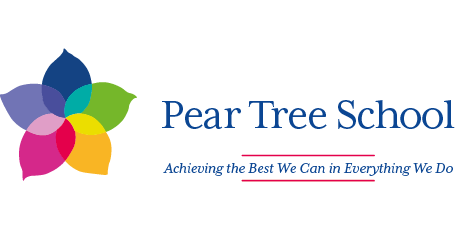 Children and young people must have a current EHCP that details their severe or profound and multiple learning difficulties to be considered for a place at Pear Tree.